Alicia Vikander attends the European premiere of ‘Tomb Raider’ at Vue West End on March 6, 2018 in London. You can go to the gallery to take a look to the photos. More new photos of Alicia Vikander have been added to the gallery and more are coming tomorrow. 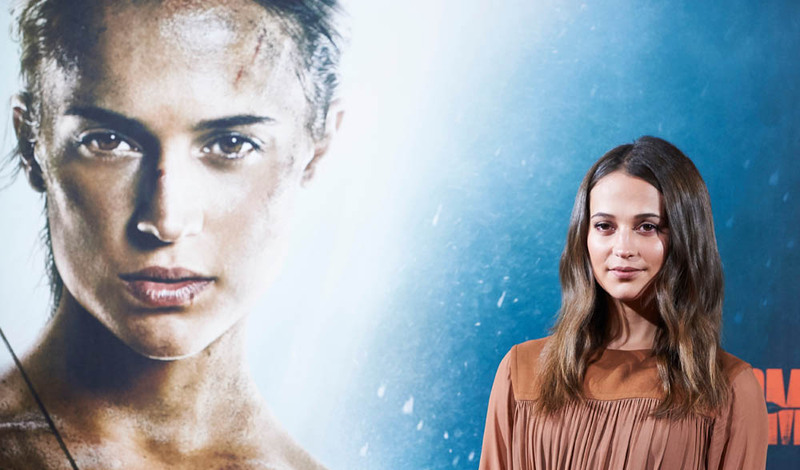 Alicia Vikander unveils ‘Tomb Raider Escape’ on March 04, 2018 in London. You can go to the gallery to take a look to the photos. More new photos of Alicia Vikander have been added to the gallery so, you can go there to take a look and enjoy!